​Gastronomy - bars & restaurants:. So, where to try a proper delicious pizza in El Salvador that is not a fast food chain? Well, thanks for asking! We found this beautiful rustic place in Playa El Tunco, the only place that offers the most tasteful pizza in the area. Besides their succulent pizzas, his owner offer a collection of wines, some Chilean, and some Argentinian ones. Also, the music in this place it's so relaxing, you will listen a lot of bluegrass and blues here. Buon profitto!! When talking about sushi in El Salvador, Sushi King comes to many heads, and it's because its concept it's eliminate all the paradigms about sushi, and to make it available to everyone. This is because the price it's more than reasonable, and its combinations are unique, it's so easy to love sushi after having eaten there. August the 8th, 2013. Yeah, it's been a few years since this restaurant, that started having only delivery, has been around, and has been in Playa El Tunco since 2015. Its mission it's to make the best sushi with the large variety of ingredients and meats that are available in El Salvador. 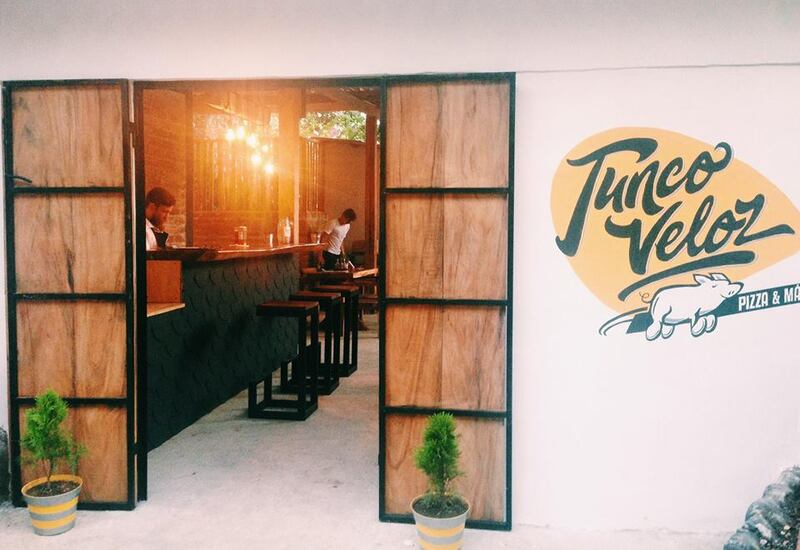 Its owner vision is to be a recognized restaurant, not only in El Tunco, but in the whole country. The most innovative fusion cuisine in the last few years. One of our mission is to find the creators of new flavors, taking in consideration the food this characters are preparing it's a fusion between different styles of cuisines, with the right amount of salvadoran taste. This generation of young chefs have redesigned the gastronomic offer in El Salvador. And its food it's easier to find in touristic areas such as Playa El Tunco, Playa El Zonte, and in the nicest areas of San Salvador. We present the story behind the exquisite dishes, and the brilliant ideas that these individuals developed in order to create a joyful experience while visiting their restaurants, or ordering delivery. El Veggie was born in the year 2017, a fresh idea that came along with fresh food and fresh recipes. The reason of its creation was because of the love its owner has for the animals, and the passion of preparing vegan and vegetarian dishes. 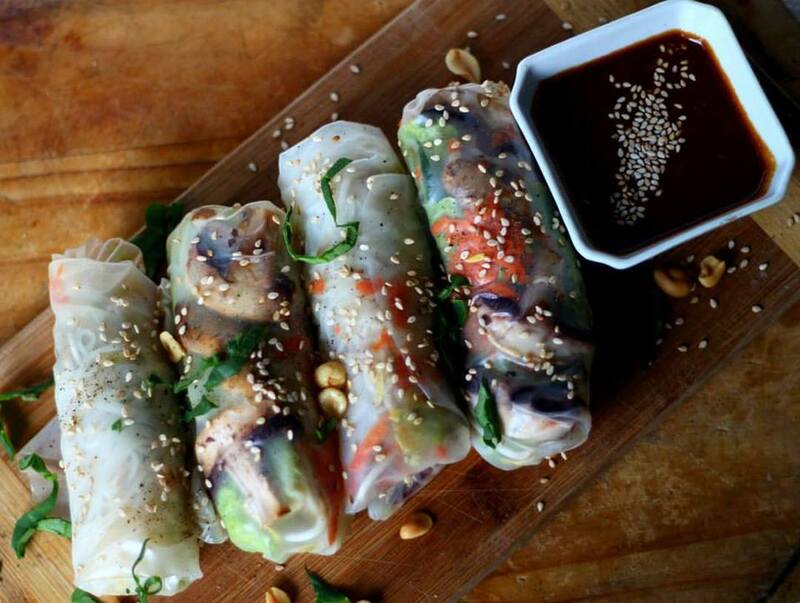 Its owner wants to offer more green options to its customers, and even if they are not vegetarians or vegans, they will be able to enjoy and appreciate the different flavors that are created with much love in every recipe.